HomeAll Posts...Prescription Weight Loss Pills: How Do They Work? Malaysians have been found to be the most obese people in Asia. Studies from British medical journal, The Lancet, showed that an alarming 49% of Malaysian women and 44% of men were obese. The study published in May 2014 showed Malaysia was rated most heavy at 45.3% of its population being overweight or obese, followed by South Korea (33.2%), Pakistan (30.7%) and China (28.3%). When traditional ways to lose weight fails to work, people normally turn to the myriad of weight loss supplement options at the local drugstore or pharmacy. Many of these compounds contain caffeine, such as green coffee or green tea. Others may contain herbal compounds such as Garcinia Cambogia or chitosan. There are also weight loss drugs that are only available by prescription. 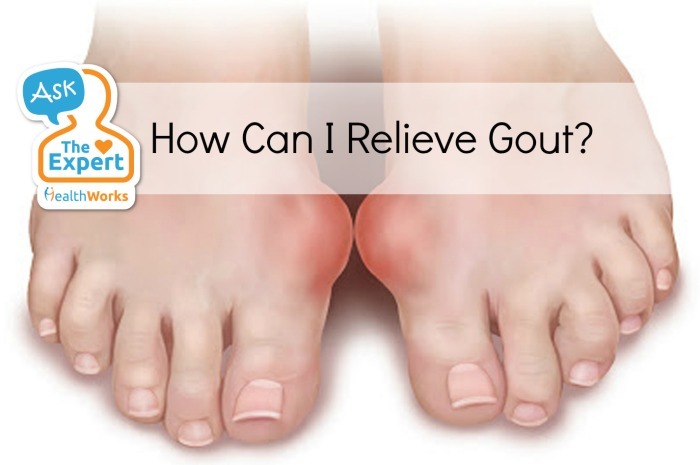 Clients would need to consult a doctor to obtain a prescription to purchase these medications. They are controlled medicines as they have possible side effects. Two popular weight loss drugs commonly prescribed are Phentermine and Orlistat. 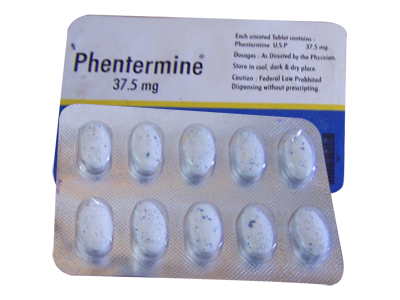 Phentermine is a prescription medicine which works by making you feel full faster and decreasing your appetite. Suddenly your favourite mee goreng mamak would no longer be appealing to you. Elsewhere, before you could easily finish a whole plate of nasi briyani, now you would be satisfied and full with just a few mouthfuls. Phentermine is a possible option if you are obese and is keen to shed the pounds. It is not suitable for those who just need to lose small amounts of weight. Phentermine cannot be used by everyone. It is not recommended for children, those with heart disease, uncontrolled hypertension and those with depression or anxiety disorders. Certainly pregnant mothers and those who are breast-feeding should avoid this medicine. 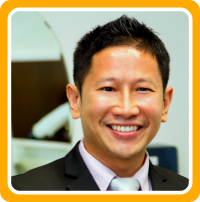 Before embarking on this treatment, it is important for the client to get a thorough physical check-up from the doctor. Phentermine should not be used more than 3 months in a row. This medicine, like any other, carry possible side effects. Phentermine stimulates the nervous system, thus those on this medicine may experience hand tremors, elevated heart-rate, difficulty sleeping and feelings of anxiety or irritation. However, they will feel very energetic, which is a good thing because they will have lots of energy for exercise. Not everyone experiences the side effects of Phentermine. It really depends on how your body reacts to the medicine, which is an individual thing. Those who do experience the side effects usually do not have to worry because these unwanted effects usually go off in a few weeks once their bodies get used to the medication. After reaching their desired weight, I would advise my clients to discontinue taking the medicine. Once you are no longer on this treatment, there is a possibility of you regaining the weight you have originally lost, especially if you do not control your food intake or exercise regularly. Therefore it is imperative that the patient practises a healthy lifestyle and not just rely entirely on medication. You can maintain your results by consuming healthy foods, avoiding fat and sugar-laden items and exercising regularly. The weight will certainly creep back up if you fail to take care of your health. 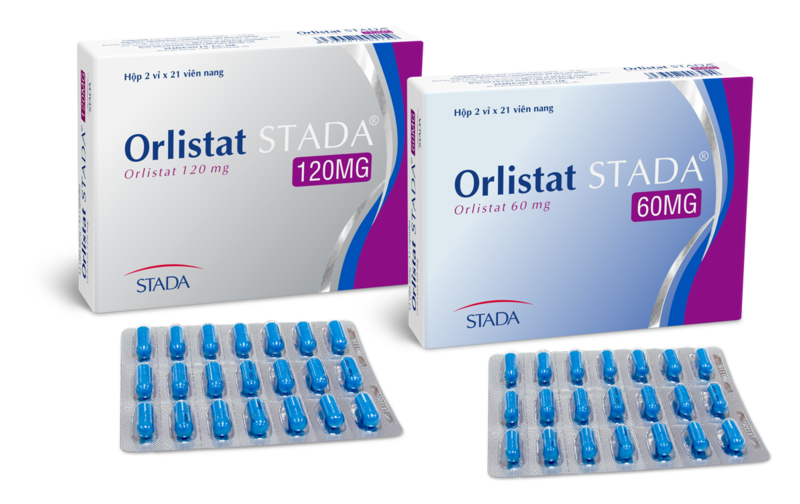 Orlistat is another prescription drug that can aid in weight loss. This medicine works by blocking the absorption of fat and oils which you consume. About a third of the fat you eat will not be absorbed into the intestines because of the blocking action of Orlistat. Instead, these fat and oils are passed into the stool. How much weight can one lose by taking Orlistat? Studies show that you can lose up to 10% of your body weight within 6 months of taking Orlistat. Results do vary, so there are patients who would lose lesser weight. Orlistat helps but it cannot produce miraculous results, so you will still need to reduce your fat intake and cut down on sugary items or high calorie foods. You will not lose much weight if you are still wolfing down plates of nasi goreng or ordering fast food delivery every other day. It is not necessary for you to take Orlistat if you only need to shed a couple of kilos. This drug is only intended for use for those with a body mass index (BMI) of 30 or above; or 28 or above if you have a medical condition that would benefit from losing weight such as diabetes or hypertension. Orlistat can be used for as long as necessary for you to lose the weight and reach your ideal weight. It is generally a safe medicine and can be used for 6 months or longer. Your doctor should monitor your progress and advise you accordingly. Side effects of Orlistat can be quite inconvenient and messy. 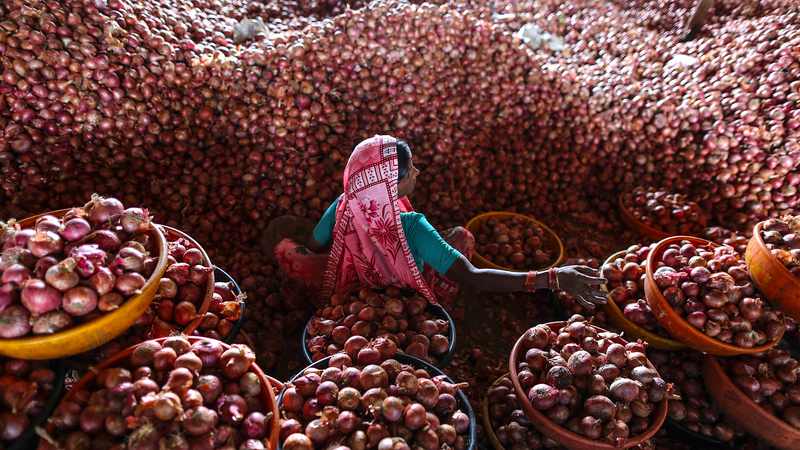 Because the oil and fat you consume is not absorbed as much, it comes out in the stools. Accidents can happen whereby oil leakage can occur while you’re at work or shopping or at the gym etc. Stained underwear can be an annoyance. Fortunately, serious side effects are rare. If you wish to lose weight effectively, you should consume small portions of healthy food. Eating every 3 to 4 hours will boost your body’s basal metabolic rate (BMR). Obviously, you should avoid chugging down fat and sugar-laden food every 3 to 4 hours, otherwise you would balloon in size instead of slimming down. Choose healthy cooking methods such as grilling, boiling or steaming. Avoid using excess oil or sugar. Have low calories food that are high in complex carbohydrates and lean protein. These include whole grains, brown rice, wholemeal bread, fruits and vegetables and lean chicken breast meat or fish like salmon. Ever had an experience with weight loss pills? What’s your opinion on them? Discuss in the comments below or on our Facebook page!